Tom Ford Cheek Brush Review ! I bought this Tom Ford Cheek Brush back in December after hearing so many people rave about it! 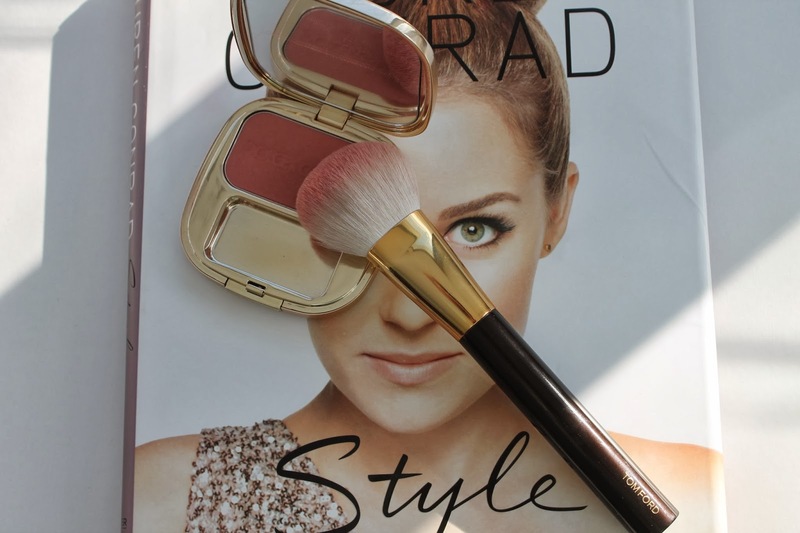 At the time I thought I had found my holy grail blush brush from Bobbi Brown but, I was wrong. I still LOVE my Bobbi Brown but, there is just something about the Tom Ford brush. It is the right size, not too short or too tall and you use the top of the bristles to apply the blush. It makes even the less pigmented blushes pigmented. I would not suggest using this on a very pigmented blush like Burberry’s Hydrangea Pink. I did once and well lets just say I looked a bit clownish. I had a lot of blending to do. I also love white hairs on a blush brush, it always looks so pretty with a bit of pink on it. This brush is definitely on the expensive side ($78) and I would never say that you need to buy this but, if you are a makeup fanatic like myself or want to treat yourself I would say go for it. I do not regret buying this at all. I reach for it pretty much every day. It gives me the best swipe of color on the cheeks. The bristles do not shed from what I have seen and it is a breeze to clean. I do put a brush guard on it after cleaning so it goes back to original form. I would have to say this brush is amazing quality and you get what you pay for. I would totally buy another Tom Ford brush. If anyone has any suggestions on which one I should buy next please do tell! 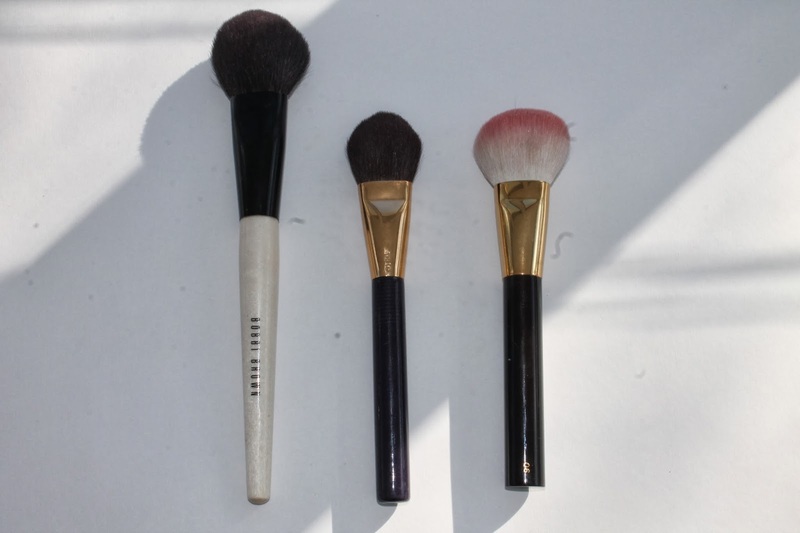 What is your favorite blush brush ?? Do you own any Tom Ford brushes ?? Next Post Anastasia Brow Whiz !